Being a parent is not an easy task. From food to every little thing that your child requires is purely your responsibility to fulfill and same goes for their studies. Every parent wants and works hard in order to see their children successful both in their studies as well as in their extra-curricular activities. You give them everything that they would need in their studies to be successful but in doing so; mostly parentsface immense difficulty when it comes to exams and revision. Most of you could not figure out what are the most effective and convenient ways of helping your child revise their syllabus in time successfully. 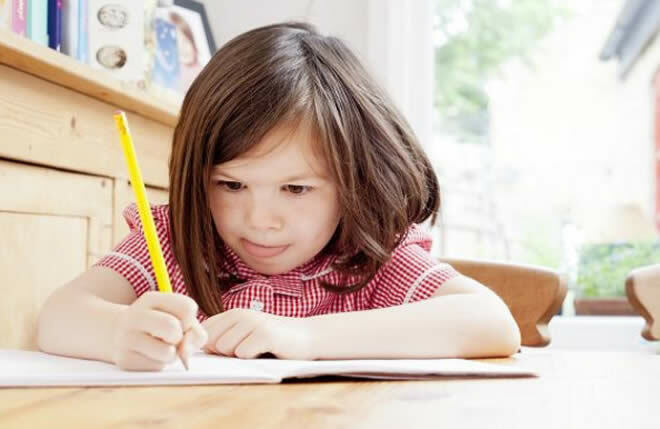 Therefore, to solve this problem we have rounded up a list of top tips to help your child revise in the best and easiest way possible which will also help them improve their results. No one on earth can deny the importance of revision before exams. Most children and parents find it the most difficult task. So, you can help your child by schedule a revision table before exams. In order to make it more effective you can help your child make a timeline mentioning all the topics that he/she would be covering, along with a checklist, so that they task which has been achieved can be marked. Make sure your child is stress free and is not over burdened with the work load because in order to revise, one needs an active, fresh and peaceful mind. This helps your child learn things faster and cover up things in a lesser time. Try to be there for your child through everything. Be realistic when it comes to setting goals for your child, reward your child when a goal is achieved this will motive your child and when the goal is not completed, don’t be a pessimist as that will only discourage your child. Try to maintain your child’s eating habits by encoring him to eat healthy food like fruits, vegetables etc. This will keep his brain healthy and active. 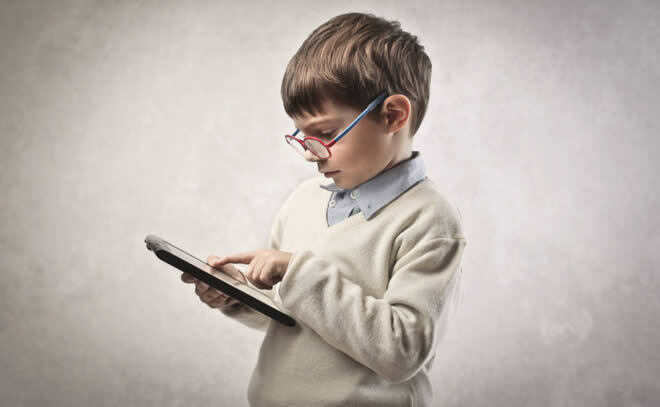 You can arrange short test and quizzes for your child by making MCQs and short question worksheets for them, especially regarding the subjects they find most difficult. This will not only them him in revision but will also make his final preparation better. Try to stay updated regarding your child’s revision table, make sure he/she is following it properly and keep asking them every now and then about what they are studying. Ask your child to teach you what he has learned because research shows that telling someone what you have learned makes you remember things better than while you only read it. While your child is revising, make your child drink excess of water as it helps your brain cells work more effectively. Encourage your child to take short breaks in between the revision sessions, this will keep him active for a longer time and will save him from any type of exhaustion. 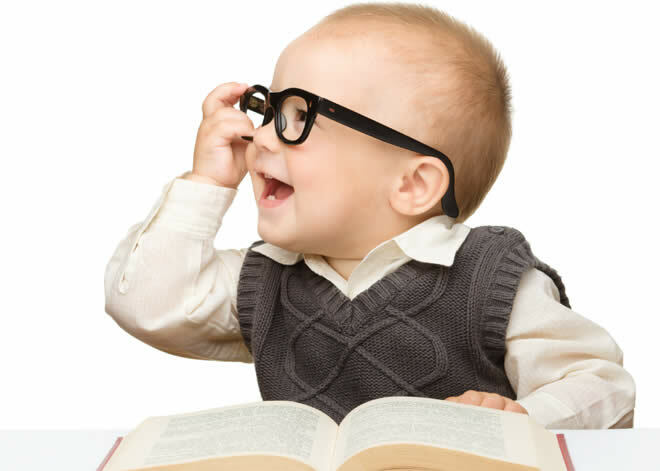 Help your child with making key points out of every paragraph that he reads, this will make him remember things more easily. This will also help him while he is revising because he wouldn’t have to go through the whole paragraph again and again. Encourage your child to attempt a practice paper in time while he is revising, this will help him in attempting his paper on time on examination day. Try to create a healthy and peaceful environment for your child, so that he can study with a free mind without any distractions. Here are the top tips that will make you help your child in a better way in revision session during his exams. Good luck!